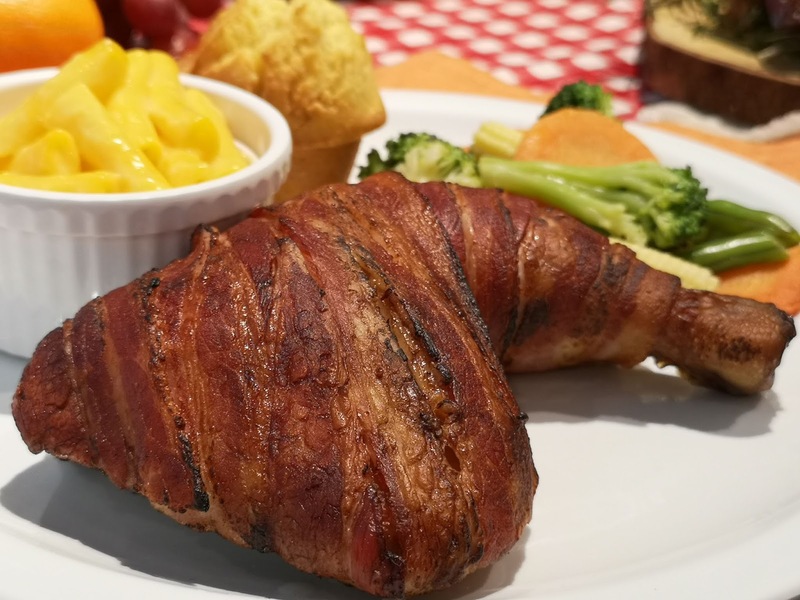 The Food Alphabet and More: A New Roast has arrived : Kenny Roger's Bacon Roast is here to rock your world! Share the love on your own social network sites with the hashtag #Awesome Together and #BaconRoast. 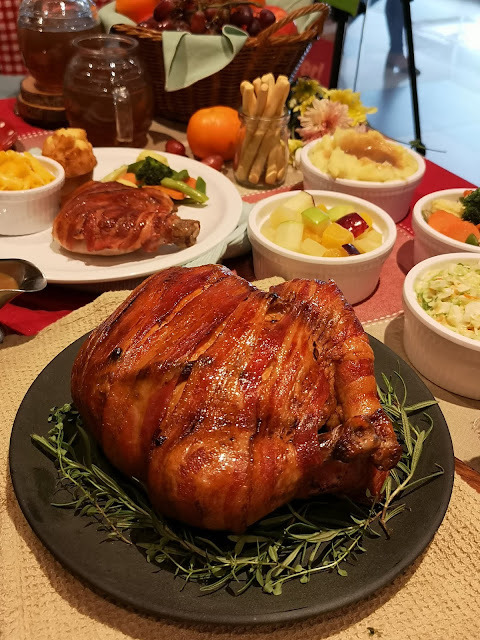 You can enjoy the Bacon Roast Solo Plate with 2 side dishes, rice and a muffin for only P255. It is also available in a Group Meal for 4 for P840. 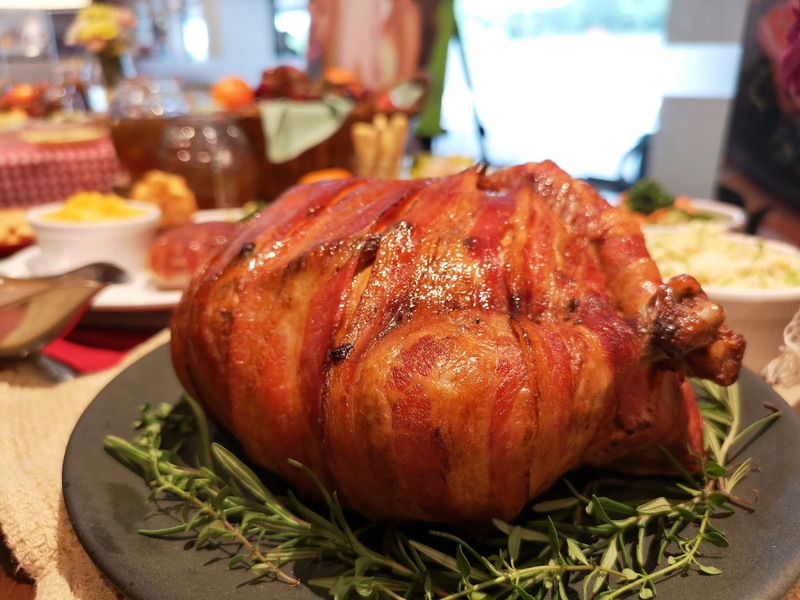 Fall in love with the best pairing yet of Kenny Rogers, fusing in their luscious Roast Chicken then wrapped in flavorful bacon, Bacon + Chicken = Perfect! 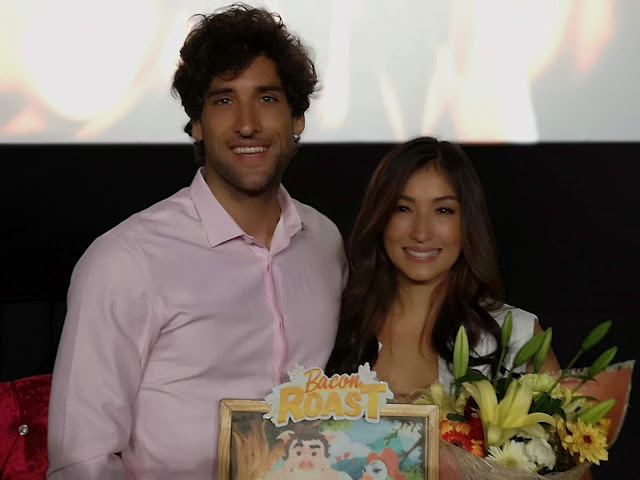 The Bacon Roast is available at any Kenny’s store nationwide today. This offer is only available for a limited time, so try it now!